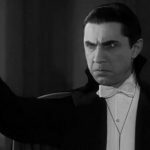 Dracula is getting the Sherlock treatment, with the writers and producers of the hit BBC detective series reuniting for a new take on the 1897 Bram Stoker vampire classic. 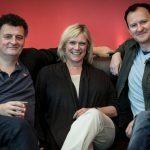 Sherlock co-creators/writers Mark Gatiss and Steven Moffat will write the series with, Sue Vertue’s Hartswood Films producing. 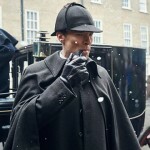 Verture, Moffat’s wife, served as producer for the brilliant Sherlock franchise. 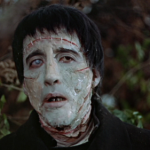 Much like the Sherlock concept where the idea was hatched essentially on train ride conversations between Moffat and Gatiss as they shared a common love of the works of Sir Arthur Conan Doyle, Gatiss has spoken in the past of his love of classic horror films, particularly the 1958 version of Dracula starring Christopher Lee and Peter Cushing. Gatiss even played the title role himself in a recent audio drama but it remains to be seen whether or not he will find himself in front of the camera as he did in Sherlock, portraying Sherlock’s older brother, Mycroft. 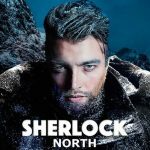 With no cast as yet announced and while nary a word has been put to paper, it’s also unclear at this point whether or not the adaption will take on a modern-day setting like Sherlock. 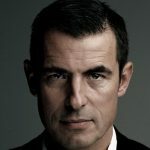 Dracula will, however, adopt the same format as Sherlock, with a miniseries run of feature-length episodes and, most likely, a target date of 2019 for transmission. 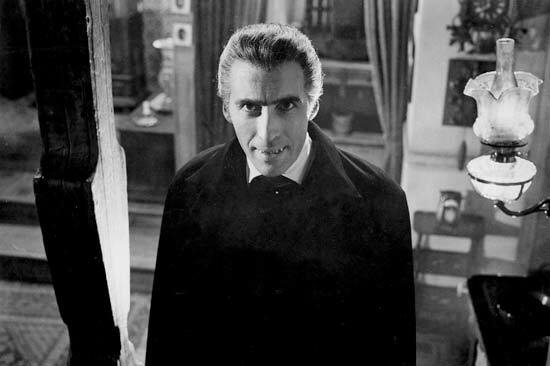 Considering that Stoker’s classic centers around the Count’s attempt to move from Transylvania to England in his search for new blood, it might be fun to see the Count in present day London. At that point, the Internets hair will be set on fire with speculation ad nauseam about the possibility of a Sherlock/Dracula crossover.